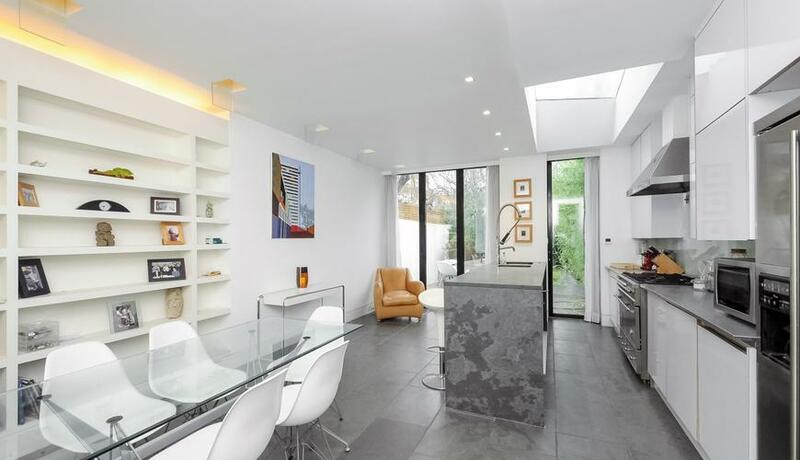 A stylish three double bedroom house to rent on a popular residential road in Wimbledon, offering spacious living accommodation, wooden flooring and a private garden. Located close to Wimbledon Town Centre this property benefits from excellent transport links into and out of Central London. Wimbledon also offers a wide range of shops, restaurants and bars.